Consider storage in your garage. 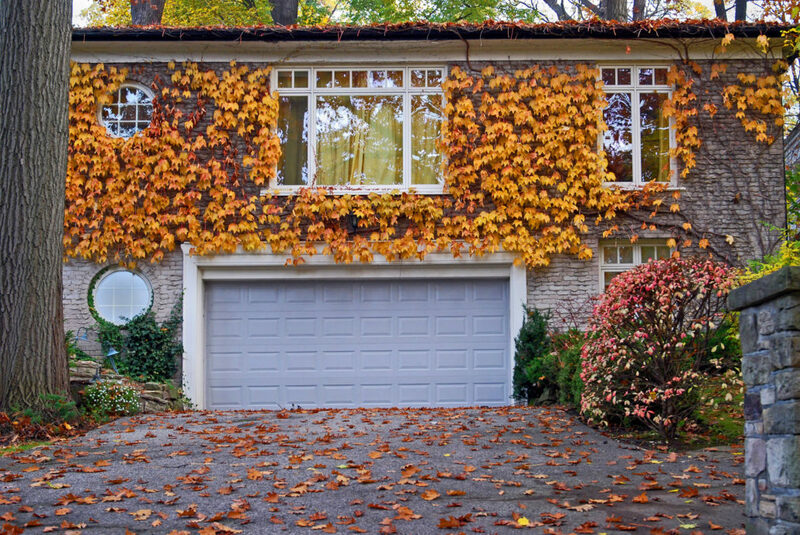 For many homeowners, your garage is your storage space for several summer items. Maximize your garage’s space with wall-mounted and elevated storage systems. These are inexpensive and efficient ways to improve your garage’s storage capabilities. Check your flooring for cracks and holes. Polyurethane resins are an inexpensive and easy way to seal the imperfections in your floor, preventing water and other debris from getting inside. You can also apply garage floor paint directly over the resin for added protection and style. Listen to your garage door regularly. If you hear any rattles, tighten any bolts or brackets that have worked their way loose. For squeaks, use a low-temp grease on the opener’s chain and a spray lubricant on springs, hinges, rollers, and tracks. Test your garage door balance to lengthen the life of the motor. Disconnect the opener by pulling the release handle. Once you can lift the door manually, raise it about halfway. If the garage door stays where it is, your balance is safe. If not, call a professional. Call us at Overhead Door Company of Western Kentucky™ to find just the right garage door and opener.